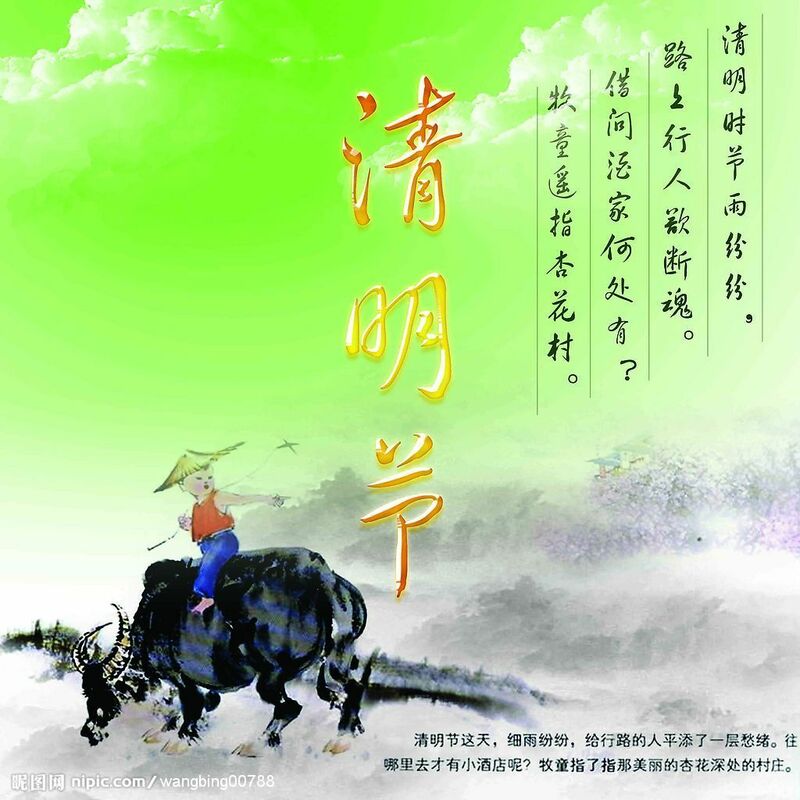 The Qingming Festival (清明節 Qingming Jie) is observed on the 15th day after the Spring Equinox and is the first day of the 5th Chinese solar term [the Twenty-four Solar Terms are discussed here]. The day usually falls on April 4th or 5th of the western Gregorian calender. 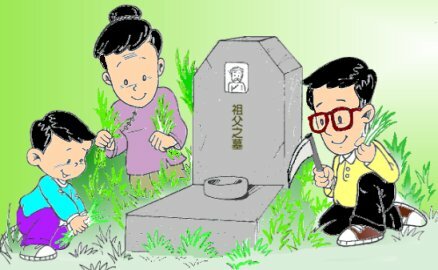 Because cemeteries are usually located on hills or in the countryside, Chinese families usually also take advantage of the spring weather to have a picnic and family outing or reunion after observing veneration rites for their departed ancestors. Qingming is also called the Cold Foods Festival (寒食節 Hanshi Jie) because in the past, people abstained from eating cooked foods for three days starting on the day preceding the Qingming Festival. One popular explanation for the origin of this practice comes from the story of Chong'er (重耳) and Jie Zhitui (介之推). Chong'er was a prince of the Jin state during the 7th century BCE. When he fled the Warring States (戰國 Zhanguo) and went into exile, he suffered hardship and hunger. His personal friend and political advisor, Jie Zhitui, cut a piece of flesh from his own thigh to make meat soup for him. Feeling revitalized after having the soup, Chong’er wondered where his friend obtained meat to make the soup. After discovering what Jie Zhitui had done for him, he became overwhelmed and moved with gratitude and promised to reward him. After Chong’er became Duke Wen of Jin (晉文公 Jin Wengong), his friend Jie Zhitui resigned from service and retired to the mountains in seclusion at Mianshan (綿山) in Shanxi province. 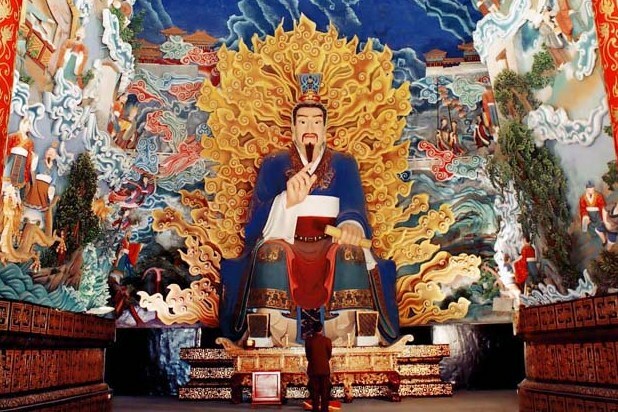 Chong’er attempted to get Jie Zhitui to return by setting fire to the mountain in the hopes that he would come out. The plan failed because the fire killed Jie Zhitui and his mother who were living on the mountain. Filled with remorse, Chong’er ordered that setting fire (and therefore cooking food) be prohibited for three days during this time every year to commemorate his loyal friend. 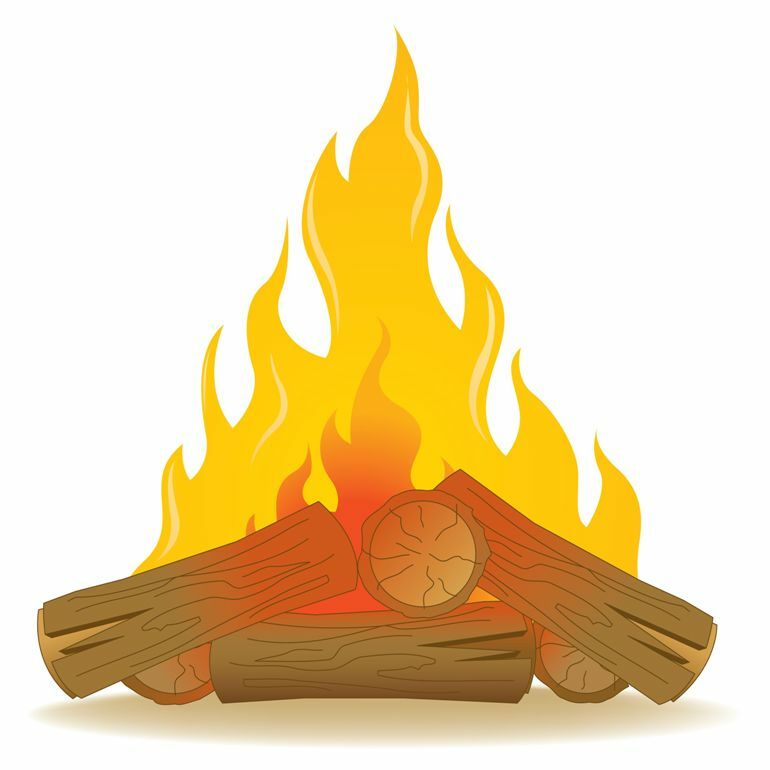 Another explanation for the Cold Foods Festival is that in the past, different types of fire wood had to be use for different seasons and periods. At the start of a new season or period, a new fire was always officially started. Before the new fire was lighted, nobody was permitted to light a new fire before the official fire. So therefore people had to eat uncooked foods for about three days before the lighting of the official fire near the time of Qingming. 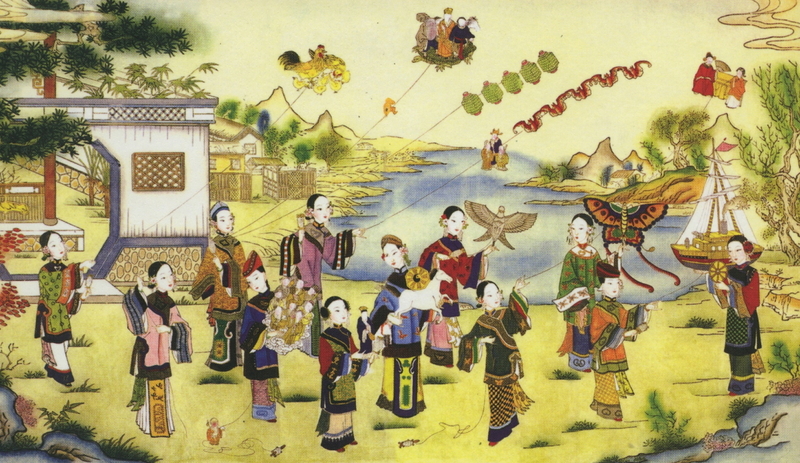 Later eventually, the two festivals of Cold Foods and Qingming were combined to be one single festival. Today however, the Cold Foods Festival is no longer observed anymore. Qingming also signifies rebirth and renewal because of the return of spring, and marks the start of the planting and farming season. Because of the return of good weather, outdoor activities such as kite flying, hiking, sports, and other games are also popular during this time. 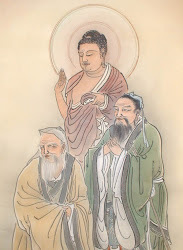 Thus, Qingming is an expression of respect and veneration for the departed as well as for nature. 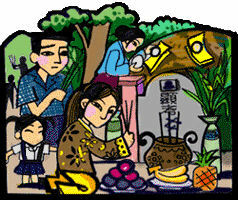 The Qingming Festival is observed as a national holiday in Hong Kong, Macau, mainland China, and Taiwan. And while not an official holiday in countries abroad, it is still observed faithfully by many overseas Chinese who take a convenient weekend day near the time of the Qingming Festival to honor their departed family members. I am a Buddhist practitioner with an interest in the cultural anthropology of Eastern spiritual traditions. All text in this blog are copyright material of Harry Leong. The contents of this blog may not be reproduced without prior written permission. If you reference information from this blog with my permission, please use the following statement as attribution - “Courtesy of Harry Leong at JadeTurtleRecords.blogspot.com”. All images used in this blog are fully credited if the original source is known. If you see an image that is not properly credited and know of the original source, please tell me and I will be happy to correct it. You may contact me through the “About Me” section of this blog. All Text Copyright © by Harry Leong. Awesome Inc. theme. Powered by Blogger.